Why not take on Mark Labbett from the Chase or another top TV quizzer in our head to head game show formats? Suitable for corporate events, charity fundraisers of crazy quiz nights! From writing and managing national competitions to supplying game show quality systems - we have quizzes covered. We have lots of ways of adding that special touch to your events from our VIP Magic Mirror to Giant Operation games and Casino Tables. 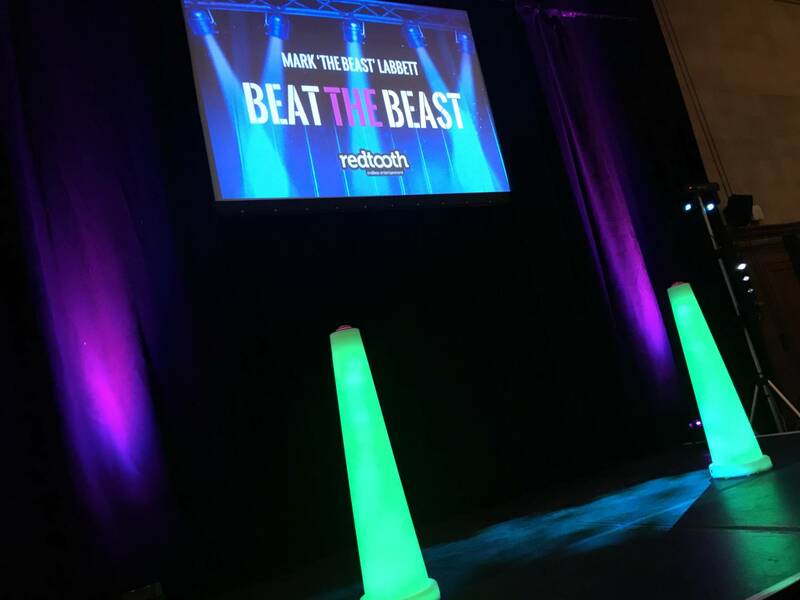 Redtooth can help with all levels of production from large events to small get togethers. From Your Local to Las Vegas! 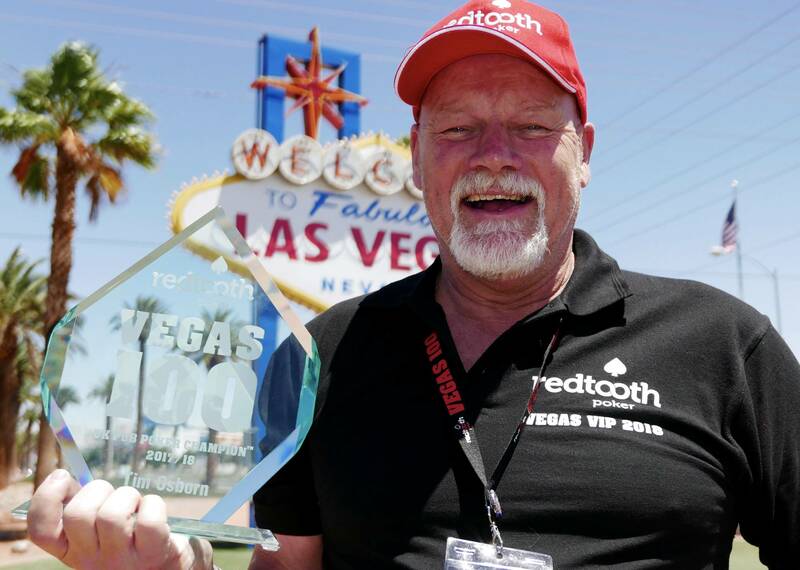 Redtooth operate the World'd Largest Live Poker Tournament - free to play from your local to Las Vegas! Building business for pubs and venues across the UK. The UK's leading entertainment solutions - making your nights great! With over 3,000 quizzes a week being produced as well as content for interactive games, apps, events and more. We have quizzes covered. Free to play from your local to Las Vegas - the ultimate poker league for your pub - join the biggest and best. 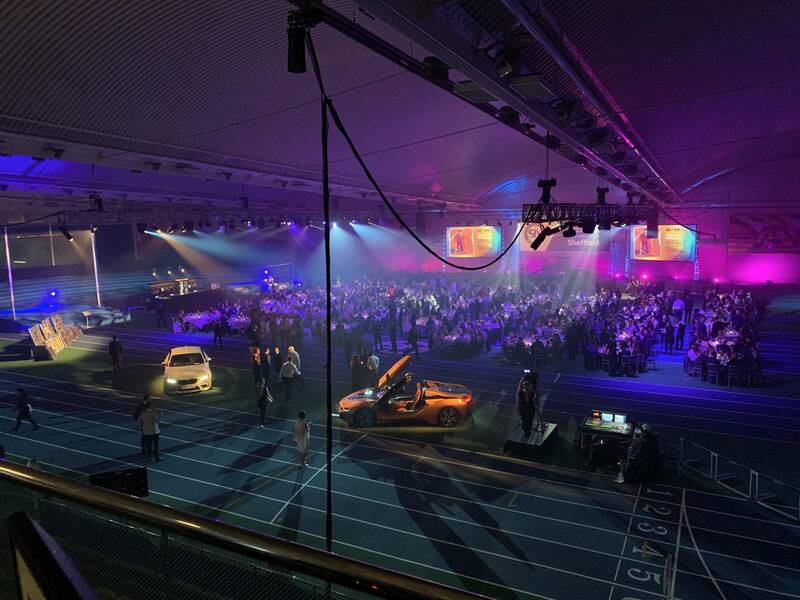 From small conferences and gatherings to large scale events - we can bring our experience to help on all your events. Providing authentic memorabilia from stage, screen and sports supplying live or silent auctions for all size of events as well as our Meadowhall retail store. Give us a call for advice on choosing the best quiz for your venue or how poker can help build your business. Planning an event? - we can help and advise on ways to make the most of it and raise money via auctions and more. 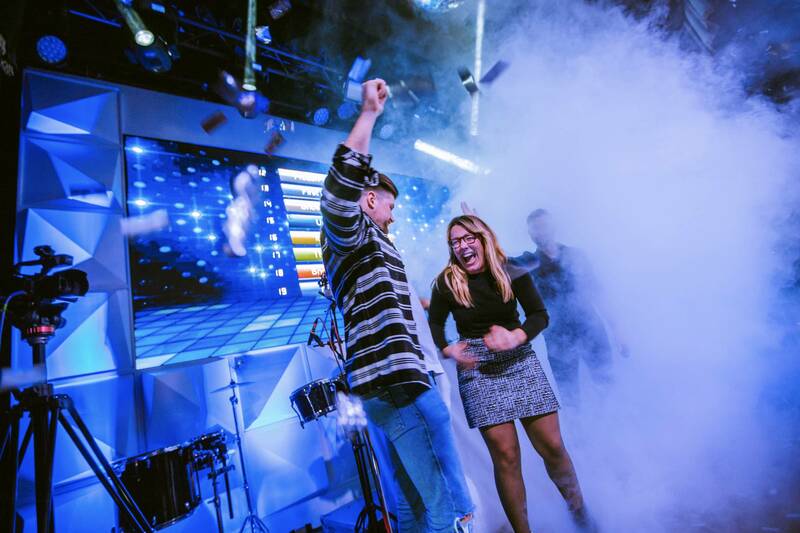 With over 23 quiz games, the world's largest live poker tournament and hundreds of events under our belt as well as raising thousands for charity - we have some great options for you. We always provide great value and sensible prices. 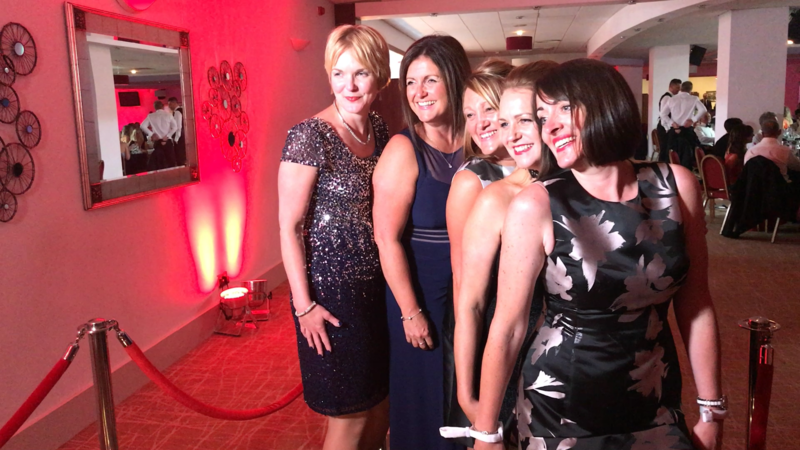 As a business to business company we aim to provide a top quality service that enables you to make the most of your opportunities and business. Thanks for filling out the form - we'll be in touch!